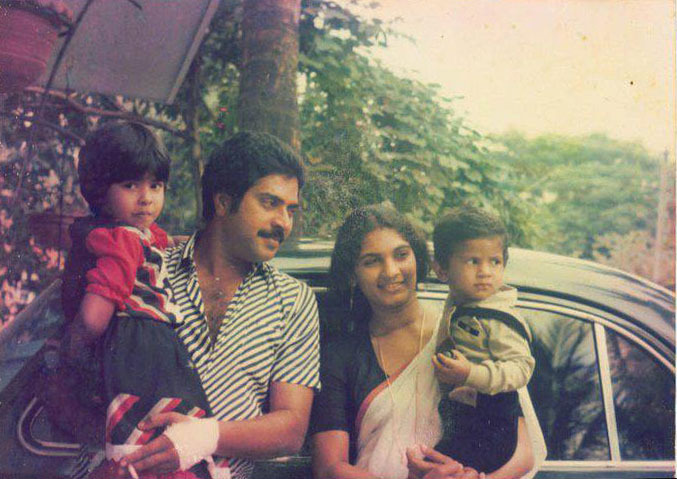 Mammootty's family is arguably one of the most celebrated families of Mollywood. Here's is a look at the unknown side of the megastar's personality. 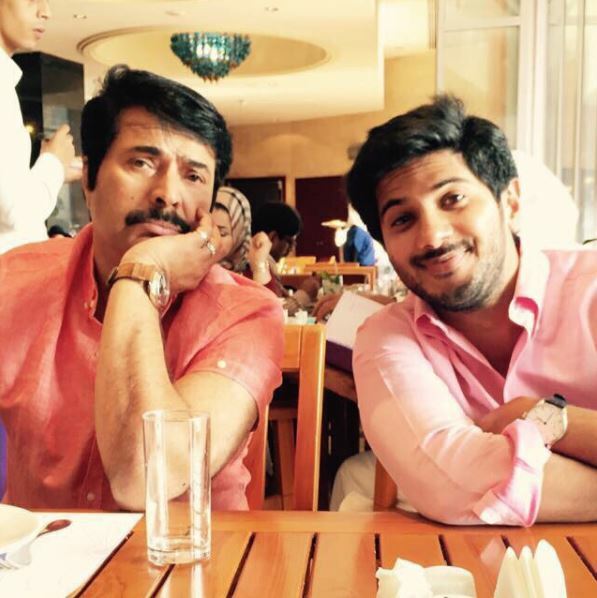 Mammootty’s family is beyond any doubt an inseparable part of Malayalam cinema. 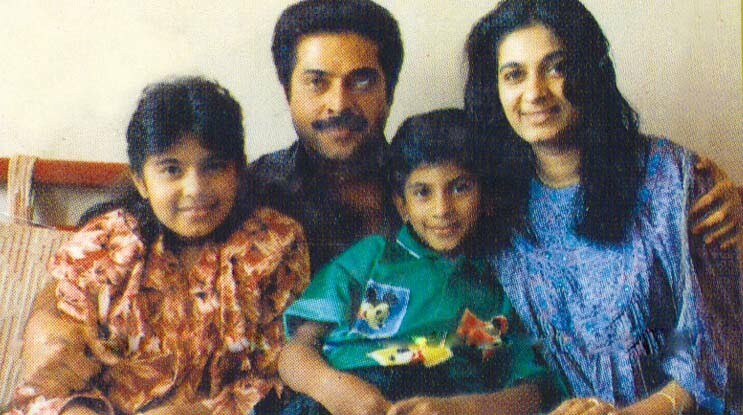 Today, let us take a closer look at Mammooka’s personal life and his much-celebrated family. Mammootty is a name that well and truly needs no introduction at all. During a stellar career that spans over forty long years, the living legend has won the hearts of fans courtesy his dashing personality, mesmerising performances, and versatility as an actor. 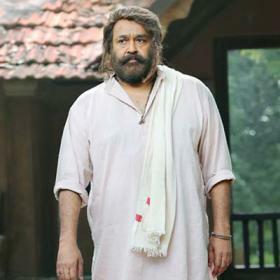 Furthermore, he has won several accolades and proved that he is the heart and soul of Malayalam cinema. In the early 70s, he entered Mollywood and the rest as they say his history. 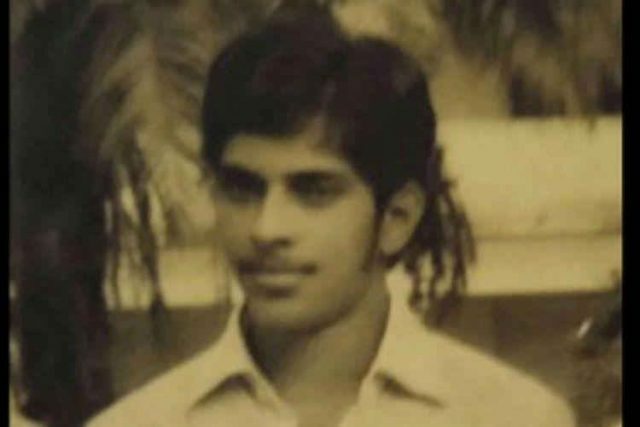 In 1979, at the age of 27/28, Mammootty got married to Sulfath and added a new dimension to his life. 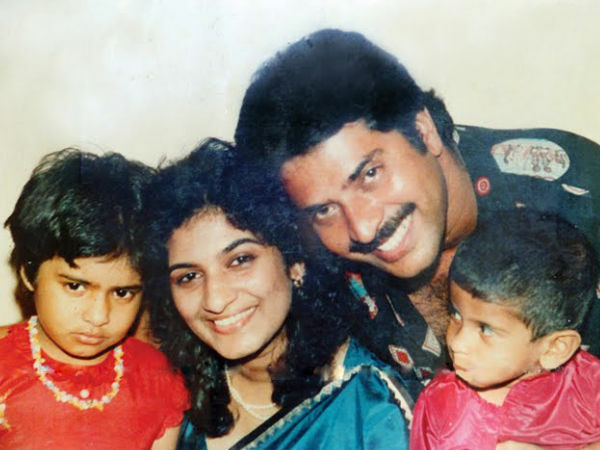 Mammootty’s marriage was an arranged one and has truly stood the test of time. The two are regarded as the ideal couple of M-town. Mammootty’s wife is immensely respected by those in the industry and is considered to be a source of constant support for her hubby, Once, actor Maniyanpilla Raju had said that she is one of the best wives in the world. “If we take a list of the world’s best five wives, Sulfath will definitely be one among them. Because I haven’t seen anyone more courteous and polite than her. She is the reason behind Mammootty and his kids’ success. She is a very good wife and a great mother. She is also very friendly and respects everyone,” he had added. Similarly, the megastar himself once said that his wife is his only female friend and added that marriage made him more humble as a person. 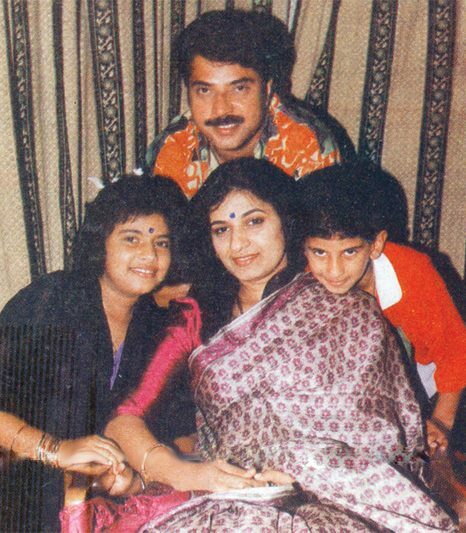 Mammootty has always been a complete family man and has been there for his family at all times. 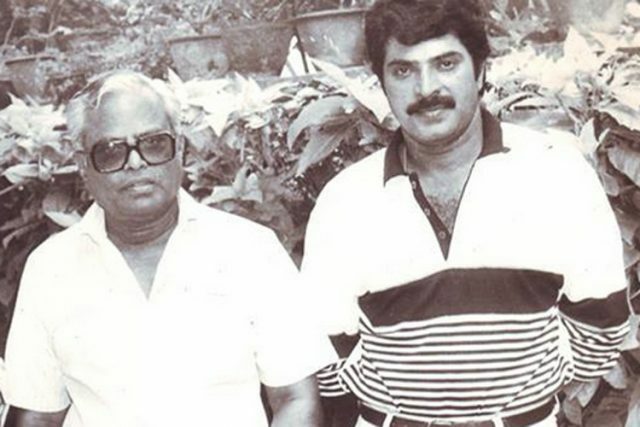 DQ had once said that Mammooka would stay up all night when he used to go out for his biking sessions. In 2012, Dulquer tied the knot with Amal Sufiah and began a new chapter in his life. 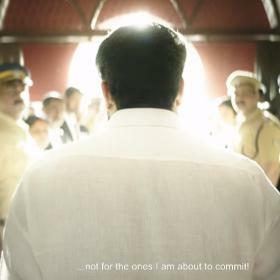 Mammootty’s DIL comes from a Chennai based family and is an architect. In 2016, the two were blessed with a daughter they named Maryam Salmaan. 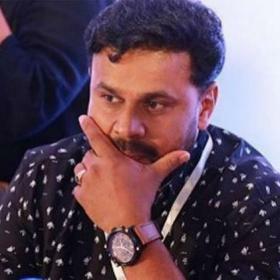 Interestingly, Mammootty and Dulquer are not the only actors in the family, Mammootty’s bother Paniparambil Ismail and his nephew Maqbool too are in the acting business. The megastar shares a lovely rapport with his bother and his nephew. 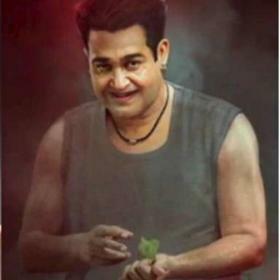 In fact, he has even worked with him in films like Kasaba. Maqbool had once said that he is really fond of his uncle and often takes advice from him. 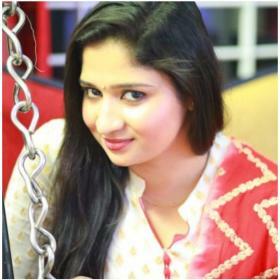 “If I am confused, I always go to uncle Mammooty and Dulquer for advice. When I was shooting Kasaba with Mammooty uncle, he told me, ‘there is a Mammootty inside you which is coming through. Put him aside and just be yourself. Discover your own style.’ I was very happy that he observed me to that extent and is always there for me. When this script came he told me to go ahead if I felt confident about my character,” he had told a leading website. Mammootty usually doesn’t talk much about his personal life in public, however, he makes it a point to spend plenty of time with his near and dear ones. He especially likes being with them during vacations. Well, we must say that this family life is truly inspiring and gives us a better understanding of the person behind the legend.